Austrian film-maker Stefan Bohun’s documentary ‘Brother Jakob, Are You Sleeping?’ won the prestigious Golden Conch award for the best documentary in the International Competition category at the 15th Mumbai International Film Festival (MIFF) for Documentary, Animation and Short Films, which ended today in Mumbai. Maharashtra Governor Ch Vidyasagar Rao was the Chief Guest at the closing ceremony. 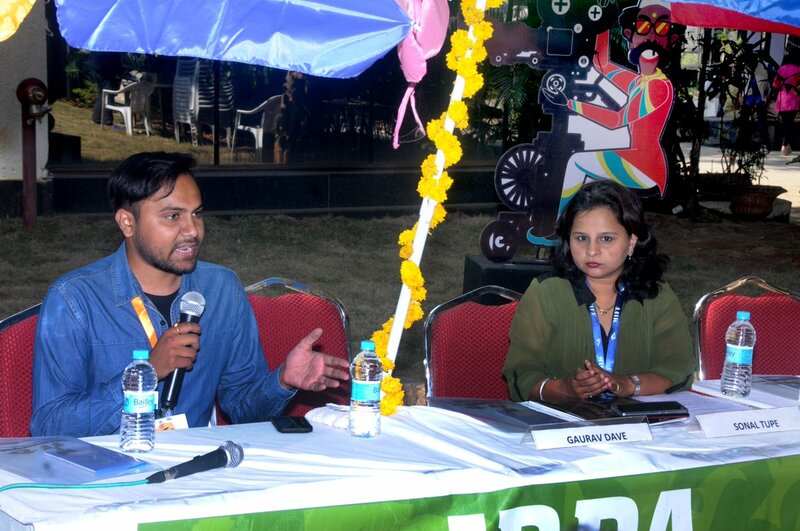 Certificate of Merit for the Second Best Documentary in the International Competition was announced to the Marathi / Hindi film Cinema Travellers, directed and produced by Shirley Abraham & Amit Madheshiya. The film also won Best Cinematography award in National / International Competition section. Silver Conch for the Best Short Fiction Film in the International Competition was jointly awarded to film Aaba (The Grandfather, directed by Amar Kaushik and Korean film My Turn (Nae Chalye) directed by Nakyung Kim. The Pramod Pati Special Jury Award in International Competition was awarded to the Bengali film I Am Bonnie, 2017 directed by Satarupa Santra, Farha Khatun and Saurabh Kanti Dutta and produced by Films Division. 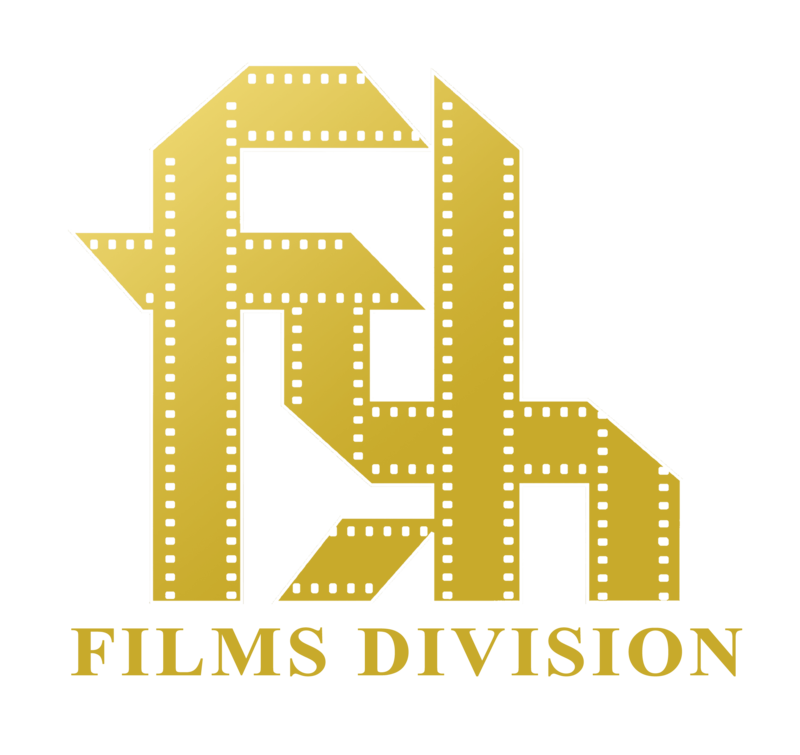 In the National film competition category, Silver Conch for the Best Short Fiction under 45 minutes in was declared to the Bengali film Sakhisona, Directed by Prantik Basu and produced by FTII, Pune. In Animation film category, Silver Conch for the Best Animation Film in the National Competition awarded to the film Tokri (The Basket), directed by Suresh Eriyat. 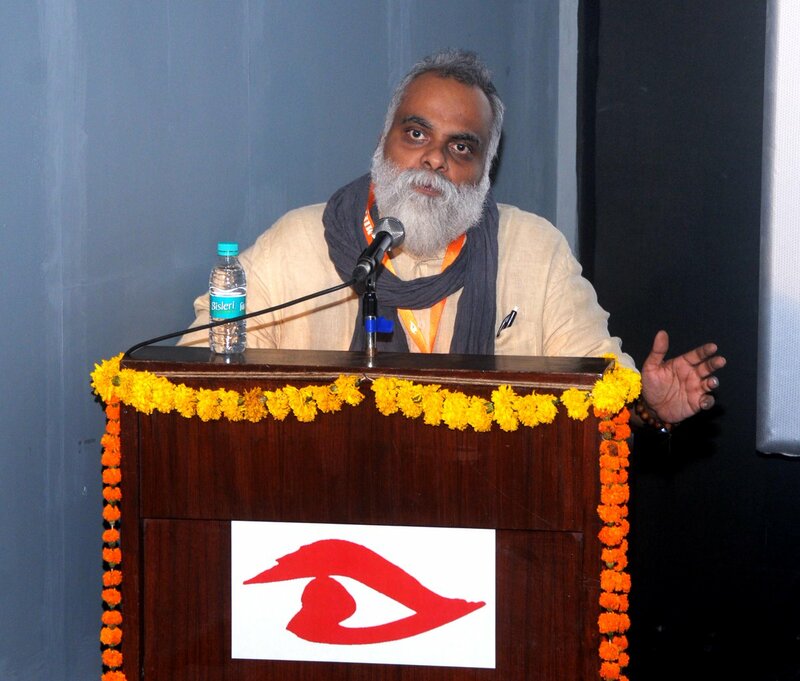 The Jury recommended grant of Certificate of Merit to two films – Naachi Se Baanchi in Hindi Directed by Biju Toppo & Meghanath and produced by Films Division and English film I Am Jeeja directed by Swati Chakraborty. In the technical awards category, Best Sound Design award went to Pinja Mustajoki for the Finnish film My Secret Forest .Award for Best Editing was given to Kislay for the bilingual film InstaStories. Shreyas Dasharathe’s Gujarati film Bismaar Ghar (Withering House) bagged the award for Best Student Film in the National Competition. This award is given by IDPA in the honour of veteran documentary maker Vijaya Mulay . Dadasaheb Phalke Chitranagari Award for Best Debut Film went to Hindi film Beloved (Jaan Jigar) directed by Ranjan Chandel. 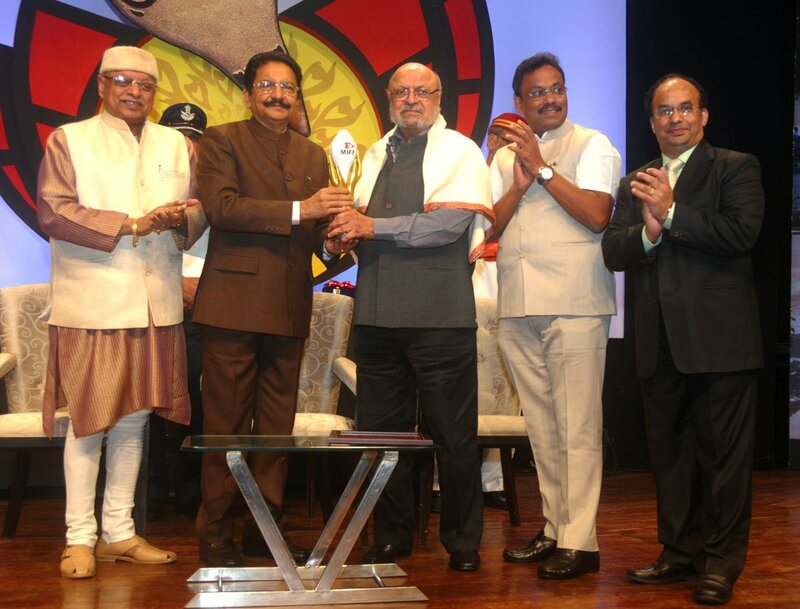 This year’s V Shantaram Lifetime Achievement Award was conferred upon veteran film maker Shyam Benegal for his outstanding contribution if the field of feature and documentary films. The award carries a Trophy, a shawl, citation and cash prize of Rs 1 million. 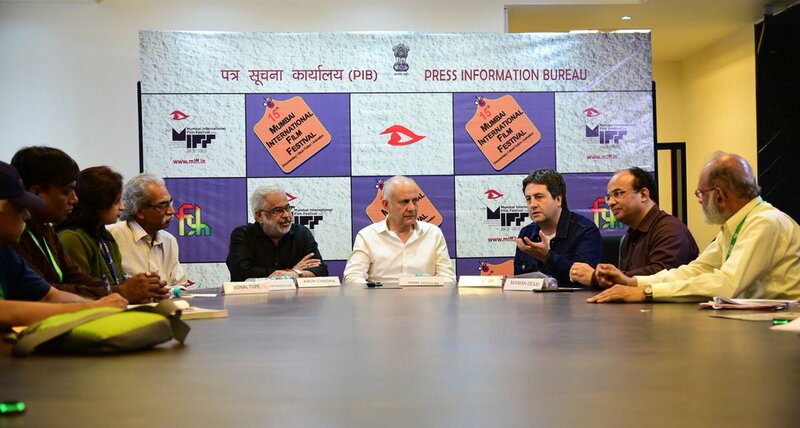 All together cash awards of Rs 5.8 million (Rs 58 lakhs) are given away during MIFF 2018.